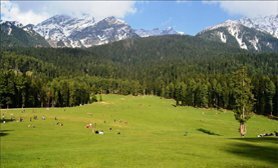 Reckoned as the Recreation Resort, Pahalgam is the most commercialized town in the valley of Kashmir. 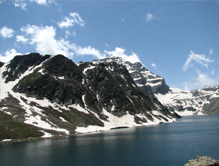 The number of good hotels and resorts amidst scenic beauty offers a pleasant experience to each visitor. 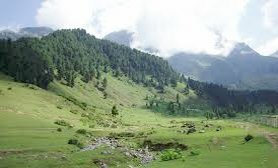 Short walks and treks are ideal in Pahalgam. 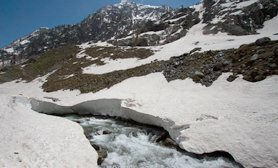 The most important trek is from Chandanwari for the sacred Amarnath Cave. 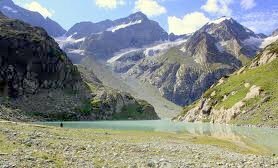 Driving to the Aru Valley, Baisaran and Betaab Valley is one of it kinds experience. 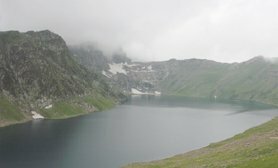 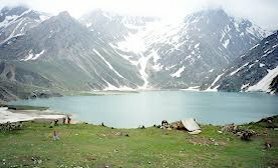 The three valleys along with Sheshnag Lake, Tulian Lake, Marsar Lake and Tarsar Lake are the major tourist attractions in Pahalgam. 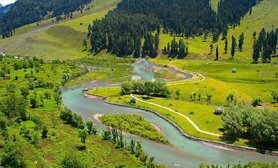 The meandering River Lidder is another view worth cherishing.